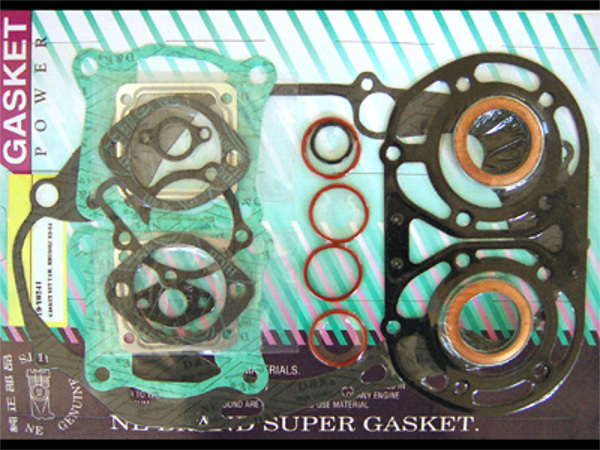 Complete gasket kit YAMAHA RD350 LC 31K u.v.a.! necessary gaskets and O-rings. Including the manifold gaskets. Suitable and only available for the following models: YAMAHA RD 350 LC: 31K,31W,. Here the laughter hit price! If you have always in stock.